Combine any SUMMER STAR items (valued @ $75) to save $15! 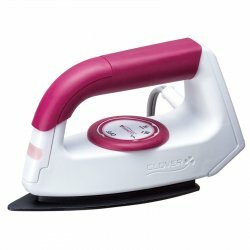 Our Biggest, Little Travel & Home Iron. Well deserved convenience for sew many reasons! Our mini wool felted mats! 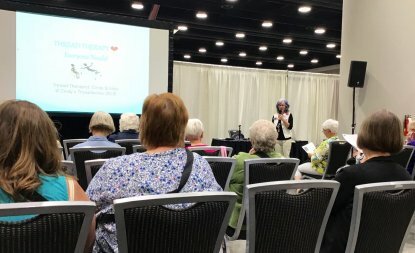 Sorry we raaaan out @ Quilt Canada Vancouver. 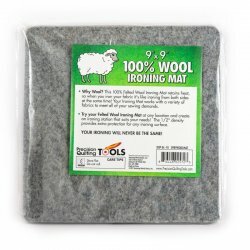 *Buy iron & mat together for EXTRA $15 Off. Have no fear--that’s a friendly smile! EASY Collage method includes clever pre-printed panel to attach & match your fabrics. Look who showed up in my studio?! Essentials for Patterns, Quilting & Projects! 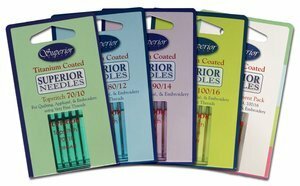 Buy any NEEDLE & THREAD COMBO @ $75 min. Get $15 Off using 'STAR’ Code = 20% Savings! Buy any NEEDLE & THREAD COMBO @ $75 min. Get $15 Off using 'STAR’ Code = 20% Savings! 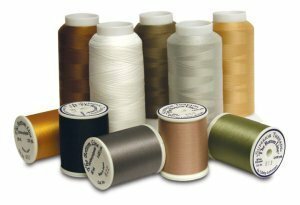 Superior Threads, Aurifil, Presencia Perles for hand stitching & sashiko kits. Choosing the right threads makes a HUGE difference in the outcome of your projects and in your sewing experience. This creative process should be fun not frustrating. Mantra: Always Plan your THREAD Decisions AHEAD to set yourself up for success. As a Threaducator and Therapist I’d love to help you!--contact us. 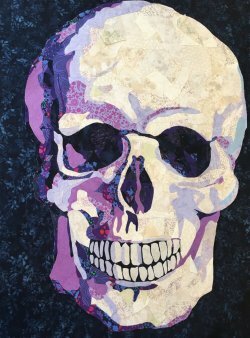 On Sept. 12th I’m excited to be presenting to the Vancouver Quilters Guild. Perhaps I’ll meet some of you there? Reminder for members to pre-order special requests ASAP--especially your Thread needs! Upon Checkout click Option #2 Pickup/Delivery to bypass shipping fees. *E-mail to confirm your wishes. See you soon! Reminder: $15 OFF ‘STAR’ Promo Code Expires TUESDAY, August 28th midnight. Upon Checkout Insert ‘STAR’ Code in Box. 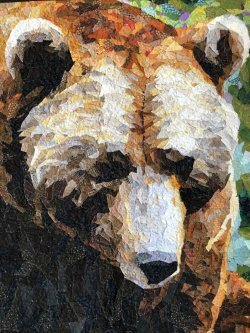 Happy Quilting, Stitching & Collaging!